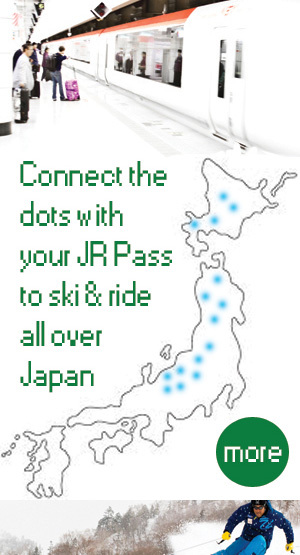 While the JR Pass is your best overall Japan transportation option, many skiers & snowboarders will need to rely on at least one flight between Honshu and Hokkaido to maximize powder-play on both Islands. Low-cost flights in Japan are the most economical and time effective way to chase powder on back-to-back days from one Island to the next. There are regular flights between Tokyo (Narita, NRT or Haneda, HND), Osaka (Kansai Int`l, KIX) and Sendai (SDJ) on the main Island connecting with Hokkaido capital city, Sapporo (New Chitose, CTS). You can also access Central Hokkaido via Asahikawa (AKJ) albeit with far fewer connections. As of 2014, there are four (4) low cost air carriers in Japan offering useful routes for skiers & snowboarders between Honshu and Hokkaido. There are a few additional budget airlines, but they are not good options for powder seekers as they don`t access major ski regions. 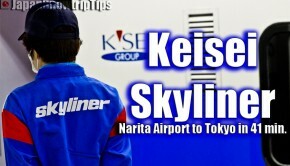 Snowtrip Tip 1, Fly 5x faster than the shinkansen for around the same cost. 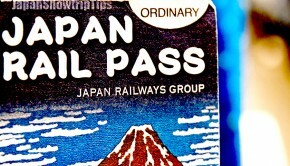 Ticket prices on low-cost Japanese airlines are great value for money. 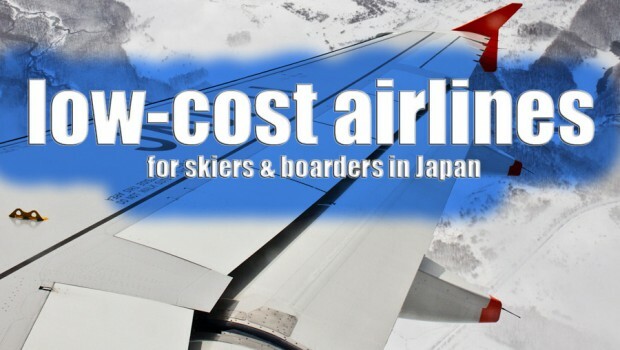 After factoring taxes and potential ski-snowboard bag fees, low-cost airline tickets in Japan normally range from 7000-10,000yen, 1-way, per person (2014). Although estimated average total costfor long-distance overnight trains vs. low-cost airlines in Japan is comparable (which includes the added cash due to accommodations with a flight), value isn`t simply quantitative. It`s also about being relaxed, rested & ready to ride. Sometimes paying the extra cash for a 90-minute flight on top of your JR Pass expenditure to go from point A to B quickly is the best choice. Snowtrip Tip 2, Chase pow with ease. Booking a low cost flight during your skiing & snowboarding trip in Japan will let you chase storms from one Island to the next in a matter of hours, instead of days. If you don`t want to spend an entire day traveling overnight on the train or bus — which might mean sacrificing a precious good-weather snow day — a low cost flight in Japan is a great solution. Lengthy overnight shinkansen are expensive and overnight buses in Japan will leave you less than rested from sitting upright during a bumpy half-day journey. Snowtrip Tip 3, Be flexible but don`t lose money doing it. Just as hopping a quick 90-minute flight can help you arrive in time for freshies the next day, blizzards often accompanying that snowfall can obviously have a significant negative effect on your flight plans. We recommend purchasing flexible fares allowing you to change flight times/days in order to adjust to volatile winter weather in Japan. The costs for felxi-fares on airlines like Jetstar and Peach are relatively minimal compared to the alternative outcome. Snowtrip Tip 4, The skier & snowboarder train ticket to morning powder. The best alternative to quick, low-cost flights in Japan between northern Honshu and Hokkaido is the overnight train connecting Aomori & Sapporo. The Hamanasu Express is the only rail option that allows you to ski & snowboard on back-to-back days on different Islands, while arriving comfortably rested and sans accommodation expenditures. 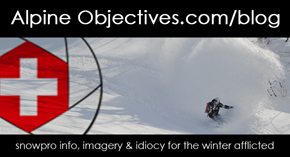 Snowtrip Tip 5, Fly gearless. 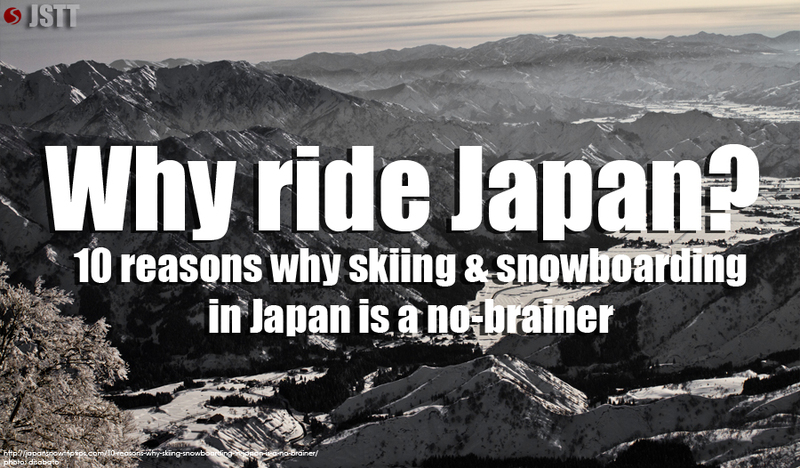 If you have time to ship your skis & snowboards with a delivery service in Japan you might not save much money compared to airline baggage fees, but you`ll save yourself the hassle of trudging up-and-down staircases in train stations & airports with your giant gear bag. However, if you definitely need your plank(s) the next day, it`s best to travel directly with your gear. This will alleviate the risk of missing overhead blower pow because your equipment is in transit. 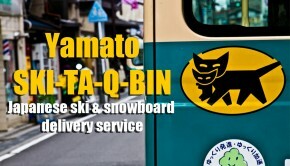 Ski & snowboard delivery is very reliable in Japan, but you`ll normally need minimum 2 days for it to arrive (possibly 3 days if traveling between Honshu & Hokkaido).